January 23 is Pie Day, and what better way to celebrate than by making a yummy home-made pie stuffed with your favourite fillings?! Nothing beats a delicious pie – crispy pastry filled with hot, tasty fillings. Pies have been around for centuries and remain a favourite across the globe. They can be eaten for dinner, lunch or even breakfast. What’s also nice about them is that you can fill them with just about anything. 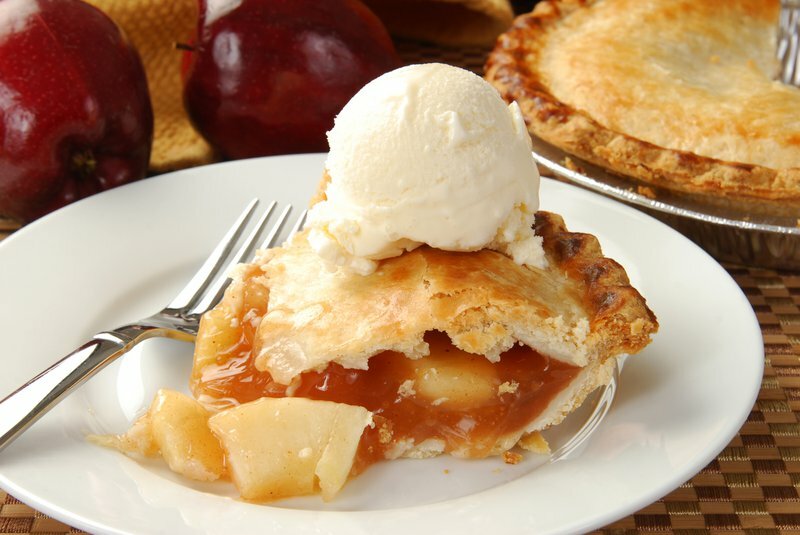 From meat pies to ice-cream pies and even apple pies - there's a pie recipe to suit every taste. Check out the recipes in the video below and enjoy your Pie Day 2019!